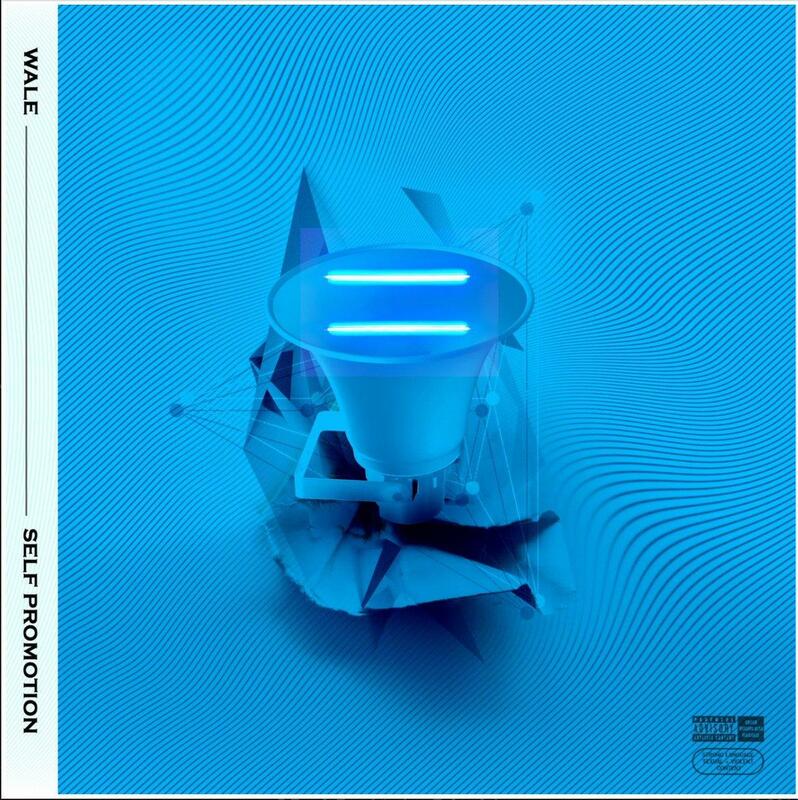 Home>New Mixtapes>Wale Mixtapes> Wale Releases Surprise EP "Self Promotion"
With barely any warning at all, MMG rapper Wale decides to come through tonight and surprise fans with the release of a new EP called Self Promotion. Serving as the follow to March’s It’s Complicated EP, Self Promotion contains 4 tracks in total and features a lone appearance from DMV's DJ Money, who appears on the outro "Cassius (Excellency). Meanwhile, it’s currently led by the previously heard single “Negotiations,” and also contains the feel-good Summer track "Body Body Body" freestyle. There's also a song called "Salary Kaep," which is inspired by Colin Kaepernick and finds Wale rapping about being unapologetically pro-black. Available now on iTunes, fans can stream the "self-promotion" EP in its entirety via Apple Music. Hit play and let us know what record you’re feeling the most? MIXTAPES Wale Releases Surprise EP "Self Promotion"